It's with great joy that I announce the release of Douglas Hedley's brilliant book Living Forms of the Imagination. The book will be out in the US in April. "Living Forms of the Imagination is a compelling, erudite articulation and defence of the indispensible cognitive value of the imagination in the philosophy of nature and God. 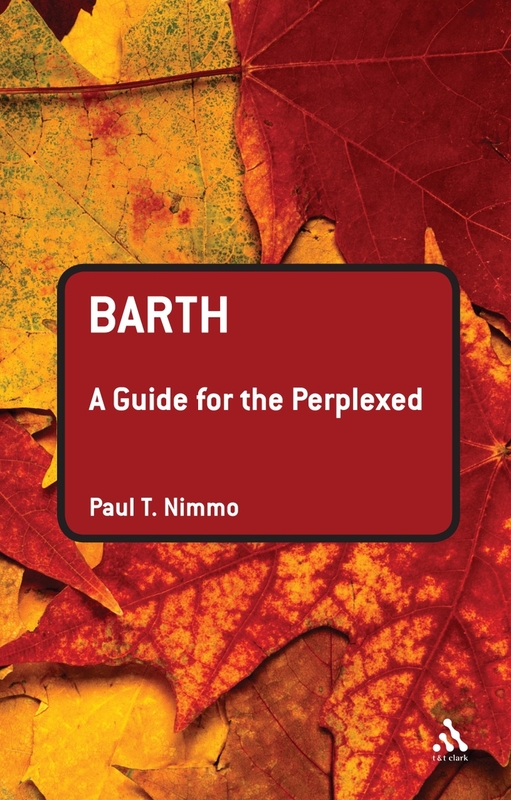 Elegantly written, this book draws on Platonic and Romantic traditions to create a brilliant challenge to contemporary, reductive naturalists and those who advance a deflationary account of the imagination. This book is essential reading for those interested in the imagination, epistemology, naturalism, and the philosophy of religion." Charles Taliaferro, St Olaf College, Minnesota, USA. The Review of Biblical Literature has released two reviews by H. F. Van Rooy and Lena-Sofia Tiemeyer of James Robson's Word and Spirit in Ezekiel, Vol. 447, which we published last November. Speaking of Ezekiel, I've received a prophecy that we'll soon have images of the launch party at Oxford for Paul Joyce's Ezekiel: A Commentary! Love the Secret Gospel of Mark? Hate it? Come hear about it! One of our many biblical studies series is Claremont's Graduate University's Studies in Antiquity and Christianity, edited by the Institute for Antiquity and Christianity's director, Dennis R. MacDonald. If you're into the Secret Gospel of Mark and you're near southern California, you're in for a treat for a great debate with quite a group of T&T Clark authors. The Secret Gospel of Mark: Find or Forgery? Dennis R. MacDonald (presiding) - Director of the IAC and John Wesley Professor of New Testament at CST and Professor of Religion at CGU. He also directs the IAC project Mimesis in Ancient Jewish and Christian Literature. He is the author of Mimesis and Intertextuality in Antiquity and Christianity. Birger Pearson - Professor Emeritus of Religious Studies at the University of California, Santa Barbara and Professor and Interim Director, Religious Studies Program at the University of California, Berkeley. He is the author of Gnosticism and Christianity in Roman and Coptic Egypt. John Dart - Christian Century News editor (and former Religion News Reporter at the LA Times) and author of Decoding Mark. Gesine Robinson - Director of the IAC's Coptic Texts Editing Project and author of numerous publications in the fields of Gnosticism and Coptology. She is the author of The Berlin "Coptic Book." Marvin W. Meyer - Meyer is director of the IAC Coptic Magical Texts project and Griset Professor of Bible and Christian Studies at Chapman University where he also directs the Albert Schweitzer Institute. He is the co-author of Jesus Then & Now: Images of Jesus in History and Christology and was on the team that translated and edited the National Geographic edition of the Gospel of Judas. ‘The publication of The Identity of Anglicanism – Essentials of Anglican Ecclesiology occurs at a most propitious moment as the Anglican Communion prepares for the 2008 Lambeth Conference. Avis draws attention to the essentials of Anglican ecclesiology amid the inter-Anglican search for consensus on Anglican identity and integrity, coupled with a growing concern in the ecumenical domain for the future of Anglicanism. Avis provides a confident and robust scholarly presentation of Anglicanism as a family of autonomous and interdependent churches, forming one part of the One, Holy, Catholic and Apostolic Church, with a rich tradition of theology, spirituality and liturgy. He presents ample evidence to support Anglicanism's self definition as Catholic and reformed, along with a refreshing treatment of traditional elements – for example, Anglican distinctiveness, provisionality, conciliarity and the threefold emphasis on Bible, tradition and reason. 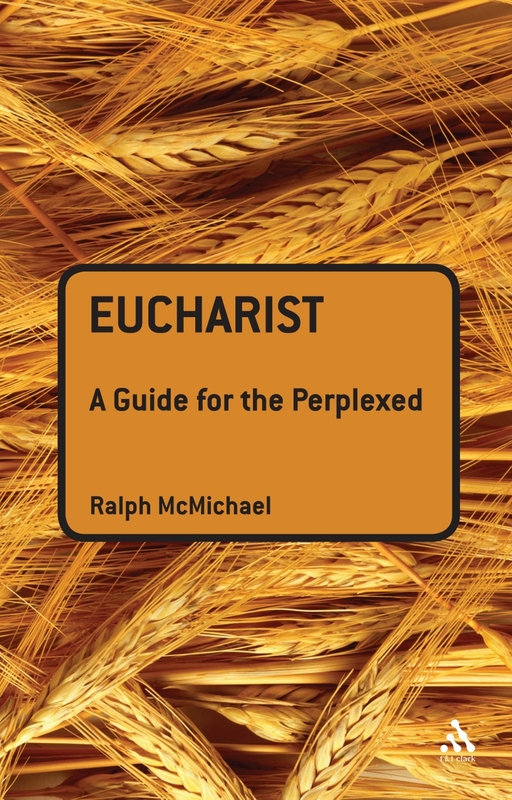 The clarity of presentation is supported by a host of sources both Anglican and ecumenical. Paul McPartlan, Carl J. Peter Professor of Systematic Theology and Ecumenism, The Catholic University of America, Washington, DC. Evolution and Conversion - published! An excellent start to the day: we received, finally, and after an excruciatingly drawn out wait (which involved parcels vanishing in the post, etc), advance copies of Girard's new book Evolution and Conversion. For many years, of course, Girard's writings and theories (notably his ideas about mimetic desire and scapegoats) have caused debate among literary theorists, philosophers and social scientists. In Evolution and Conversion Girard discusses, in frank and open dialogue with Pierpaolo Antonello and Joao Cezar de Castro Rocha, not only these major tenets of his thought but also the centrality of religion to his work. As well as talking about his major theories, Girard also discusses his life and career (involving, among other things, a meeting with Picasso and the ocassion when he lost his position at Indiana University for lack of publications - a curious fact that becomes increasingly ironic with the passing of time). Evolution and Conversion includes a Foreward by Michael Kirwan, who is currently writing a book on Girard and Theology for us; an Introduction by Antonello and Castro Rocha, in which they explain the genesis of the book and the importance, to them, of Girard's theories; as well as a chronology of Girard's life and a full list of his publications. You can browse through the opening pages here. Evolution and Conversion is available now in the UK, Europe and Rest of the World and will be published in the US in April. Paul Helm's "Calvin" will be one of the next Guides for the Perplexed, being published in August 2008. It's Friday so why not post some LHBOTS reviews as we look back upon our week? Click on the link to purchase (all prices are in US$ on this post). Can A Cushite Change His Skin? , Vol. 425/ Rodney Steven Sadler, Jr.
What's Perplexing in Biblical Studies? Wow! 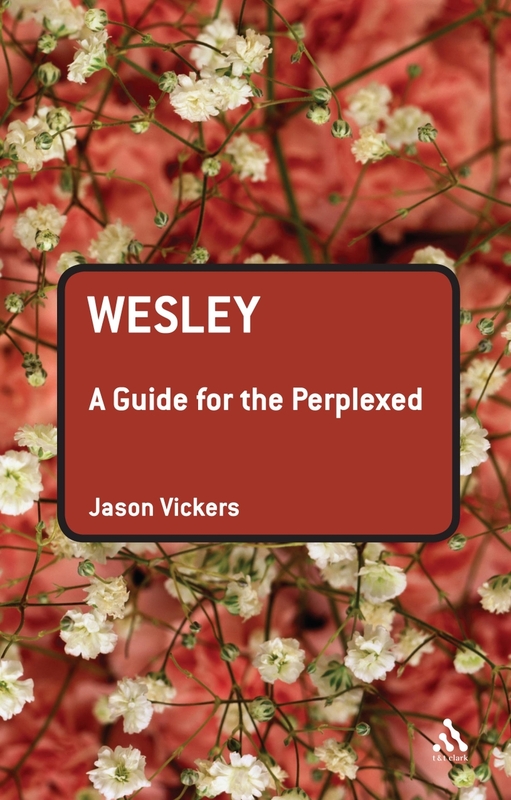 We've gotten a great response to our post requesting ideas for theological Guides for the Perplexed. A big thanks to Ben Myers for getting the word out about the series and the request for ideas. 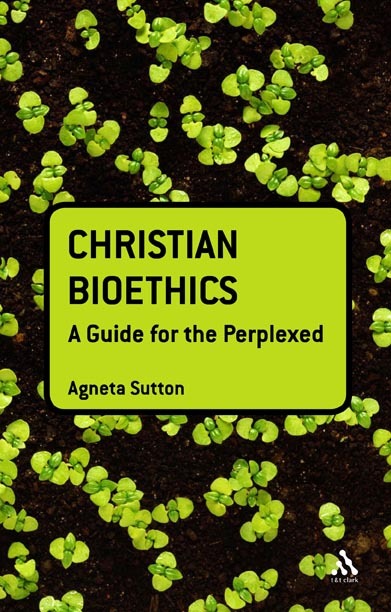 As we noted, we're also in the process of putting together Guides in Biblical Studies, as well. We have GFPs lined up for Paul, Eschatology in the Bible, and the Historical Jesus. What are some Biblical GFPs YOU'D like to see available? Feel free to spread our request around the blogosphere! The philosophical books in the series have been quite successful and we want to continue the high-caliber, accessible scholarship with our own subjects. If you're interested in writing a Biblical GFP and have a subject in mind, email one of our Biblical Studies editors for more information. Because it is Ash Wednesday, I thought it appropriate to ask the Rev. Robert D. Hughes, III, author of the forthcoming Beloved Dust: Tides of the Spirit in the Christian Life, to write a guest post for the blog. He kindly responded by sending me the sermon he delivery on Ash Wednesday in 2003 as it is directly related to the book. 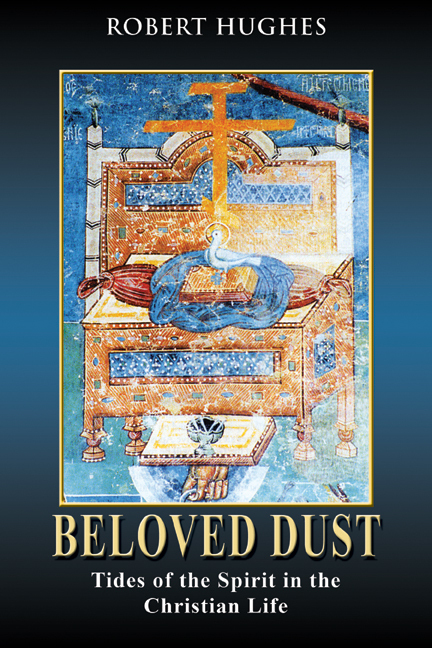 Beloved Dust takes a realistic and contemporary view of human being as entirely physical (dust) and then shows it immersed in three great tides of the Holy Spirit, the traditional threefold rhythm of conversion, transfiguration, and glory. What is unique about Robert Hughes's approach, among other things, is the effort to root spiritual theology in the doctrine of the Spirit, an outgrowth of the renewed interest in the Trinity among both Catholics (Karl Rahner) and Protestants (Robert Jenson). Also striking is Hughes's emphasis on "ordinary life"—marriage, parenting, etc. Here as a married Episcopal priest/theologian he brings a distinctly "Protestant" perspective to a traditionally "Catholic" enterprise for so long the preserve of celibate priests. What he achieves is an entirely new presentation of the traditional teaching in the light of contemporary knowledge and practice. Beloved Dust will be released in the Fall of this year. Father Hughes' sermon is under the cut. Are there any subjects missing here? What do you find perplexing and which issues would you like to see covered? Let us know what you think - or even if you'd like to submit a proposal for the series! We are looking forward to hearing from you!